The Chicago Files Takes To The Skies!! 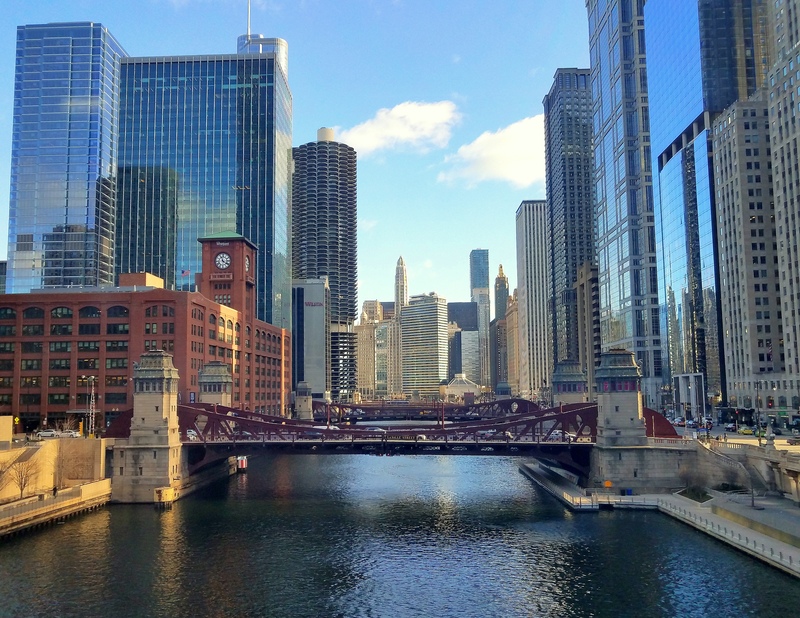 Several weeks ago, I started to think about the photos I share with you of Chicago and how I see this amazing city. I was trying to think of an idea to show you the city from a different angle; you know, something that would give you an even greater understanding of what Chicago looks like to me! I thought I’d take a unique perspective (literally!) and show you the phenomenal City of Chicago from the air! I’ll soon be taking a helicopter ride with a company called, “Chicago Helicopter Experience” to see the downtown area, including the John Hancock Building, Willis (Sears) Tower, and of course, Lake Michigan! I’ll be writing a post with the best photos (and hopefully I’ll be able to stave off my excitement and actually take some)! By the way, I’ve never been in a helicopter, but I’ve always wanted to give it a go; so, what better way to have that experience than to take to the skies over CHItown! Please stay tuned for a flying high post about my Chicago sky adventures very soon!! Sounds like it will be an amazing experience!!!! Look forward to hearing and seeing the outcome!!! It’s a relaxing one here for us so far!!! Hope you’re is good! Since we basically see the world from the perspective of a mouse it is most stunning to take a view from above. May it be Chicago or any other place of this world. I did a helicopter ride some years ago and flew over my own house. It was touching!! I am looking forward to seeing your pictures from one of the coolest cities! Wow, that is an amazing idea, standing on the couch in order to get a different perspective on what we think we know so well. That’s really awesome and a great analogy for life situations. I am sure you are often taking different perspectives both intentionally and naturally! How exciting. That would be such a cool experience!!!! wonderful story to share – enjoy your experience.. Looking forward to your report! Have a great weekend! Fabulous!!!! Way to go Cher. Oh wow, that is so cool! Must have been amazing!!! Well YOU are a photographer, Rob! I bet your pics would be amazing! I’m just a ‘wannabe’! *LOL* Ah, thanks! I am going to sure try!! That will be exciting! Looking forward to reading your experience!